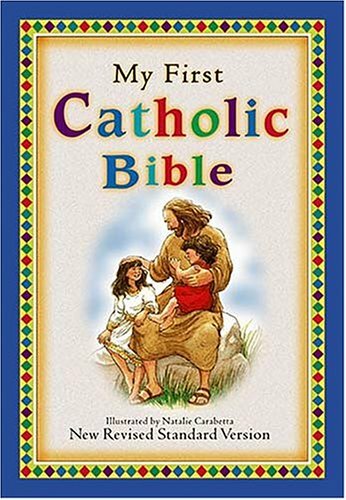 This colorfully illustrated story Bible uses selections from the actual text of highly respected and readable New Revised Standard Version, Catholic Edition, including stories from the Deuterocanonical Books. It is ideal for family devotions, but perfectly suited for children to read on their own. The 260 Bible stories include memory verses and prayer starters that make the Scriptures even more exciting and fun to read. Full-color art by Natalie Carabetta helps children visualize the action and people in each story.